Fantastic for a beginner to start with. superb.. egg also can be added. one carrot ,two beans will add more colorfull and tasty too. if some one like lime add 1/2 spoon lime juice it will be aswome . yumie osm one everybdy shud try it . . 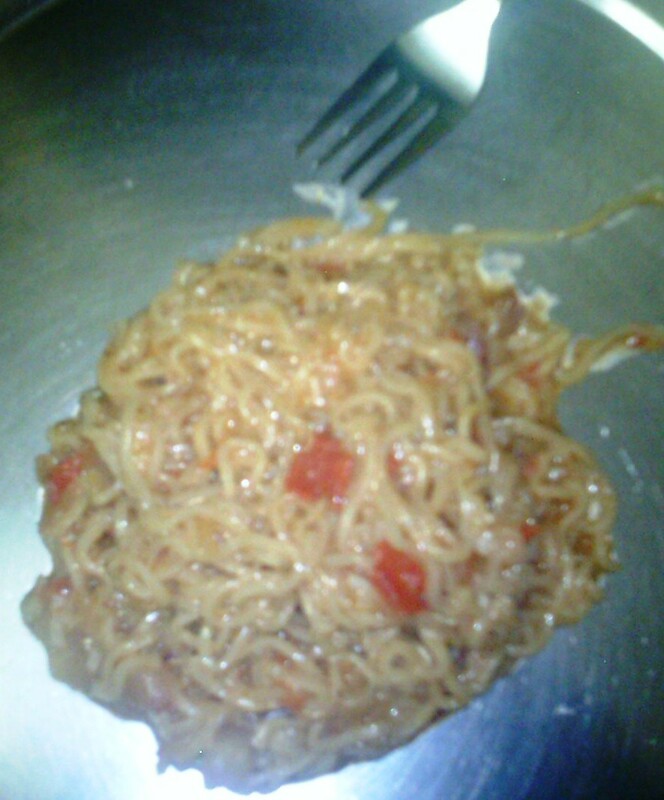 I tried and Maggi was testy and delicious never before. ..?????? Excellent new take on an age old favourite ! !